To implement the best management practices to maximize the Economic, Environmental, and Social benefits of a sustainable Urban Forest for the residents of Bucyrus. Trees improve the livability of our city for many reasons. However, for many years the tree canopy in our neighborhoods has been decreasing. Bucyrus has many large mature trees which have reached the end of their lives or have not been pruned since Mother Nature did it during the ice storm of 2004. Many of the trees within public areas have been replaced by small trees – if at all. Those small trees do not add nearly the same value to Bucyrus as large canopy trees. Few things can compare with the beauty and seasonal interest that trees offer Bucyrus. Trees provide a huge visual appeal to any area and significantly enhance the design of a streetscape. 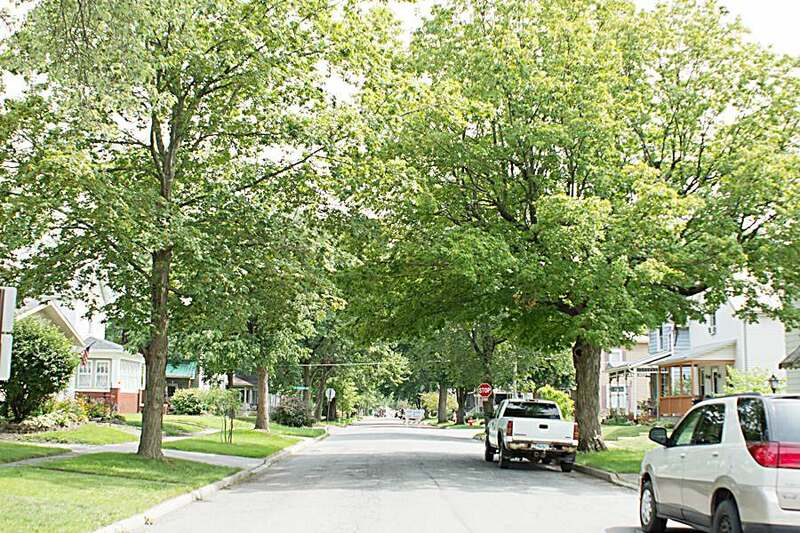 In order to ensure a vibrant urban forest and public tree care program for our community, Bucyrus City Council passed legislation creating the Bucyrus Tree Board. The role of the tree board is to create a written plan for the care, preservation, pruning, planting, removal and replanting of trees and shrubs in parks, along streets and in other public areas. Did you know this about trees? 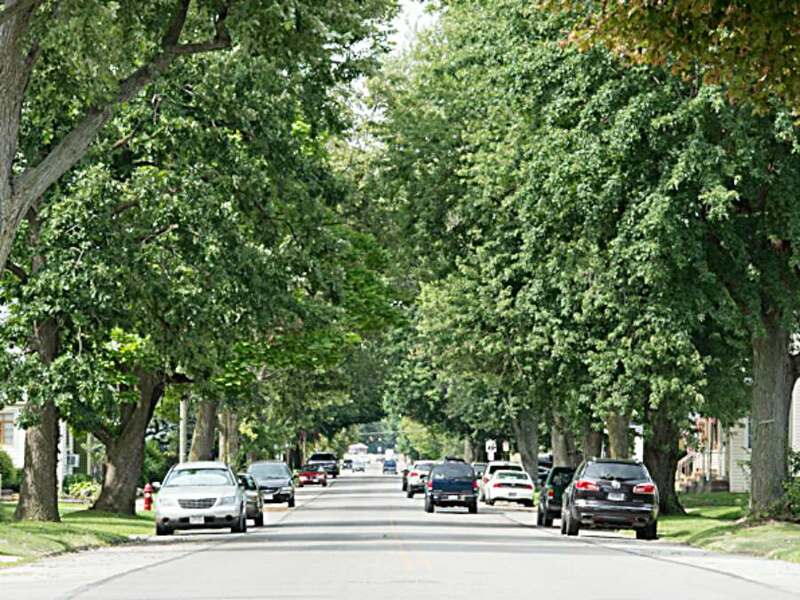 Independent studies have shown the beauty of a well-planted tree lined street and neighborhood can raise property values by as much as 15%, proving that trees increase commercial and residential real estate values. Ohioans planted roughly 27,000 trees last year, leading the country for the 37th consecutive year for the state with the most Tree City USA communities. According to the Ohio Department of Natural Resources, 241 cities, villages and townships participated in the program. The Bucyrus City Tree Board has scheduled a meeting for Monday, July 2nd at 6:00 p.m. in the Council Chambers of Bucyrus City Hall, 500 S. Sandusky Avenue, Bucyrus. The purpose of the meeting will be to discuss the continuing development of the Tree Program and the Master Planting Plan. The public is invited to attend the meeting. The Board reserves the right to amend the agenda as needed. The Board meets monthly on the first Monday, at 6:00 p.m. in Council Chambers of Bucyrus City Hall. It shall be the responsibility of the Board to study, investigate, council and develop and/or update annually, and administer a written plan for the care, preservation, pruning, planting, replanting, removal or disposition of trees and shrubs in parks, along streets and in other public area. Such plan will be presented annually to the City Council and upon their acceptance and approval shall constitute the official comprehensive city tree plan for the City of Bucyrus, Ohio. 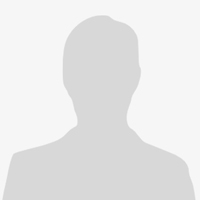 The Board when requested by the City Council, shall consider, investigate, make finding, report and recommend upon any special matter of question coming within the scope of its work. The Bucyrus Treee Board meets monthly on the first Monday. This marked the First Arbor Day Celebration in Bucyrus Ohio. The celebration began at Arby's; the former Finley Hill. This spot once held an apple orchard planted by Johnny Appleseed himself. Special thanks goes to Mayor Jeff Reser as the driving force in establishing the new Bucyrus Tree Program, the Gebhardt family for planting the first Bucyrus Arbor Day Celebration Tree, Doug McGuire for permission to plant the first tree on his Arby's Property, to the Bucyrus Tree Board for their committment and direction of the Bucyrus Tree Program, John Rostash for his technical support and photography, and the Bucyrus City Council Members for legislating the new Bucyrus Tree Program. Special thanks to everyone in attendance at the first Bucyrus Arbor Day Celebration.